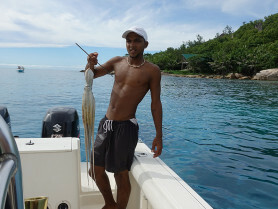 Fishing Tour: "Jonathan - Big Game Fishing"
The tour starts at 6am* in the morning on La Digue. 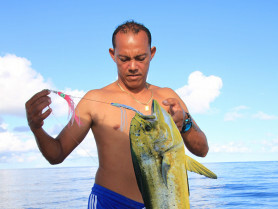 While this may seem early, it's the perfect time of day for big game fishing, as the sun rises at 6am every morning in the Seychelles, regardless of the time of year. 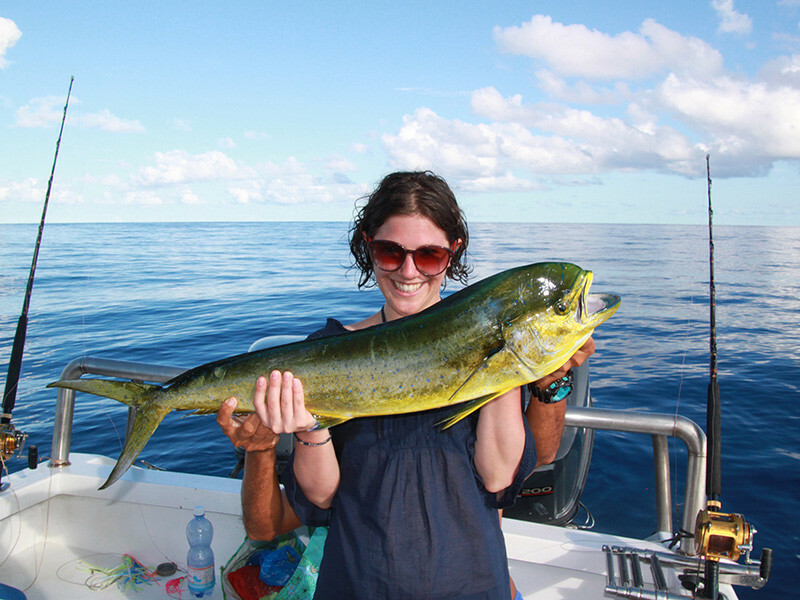 You will start your fishing tour near Anse Reunion at the small Maki Shop, where you will board Jonathan's boat. 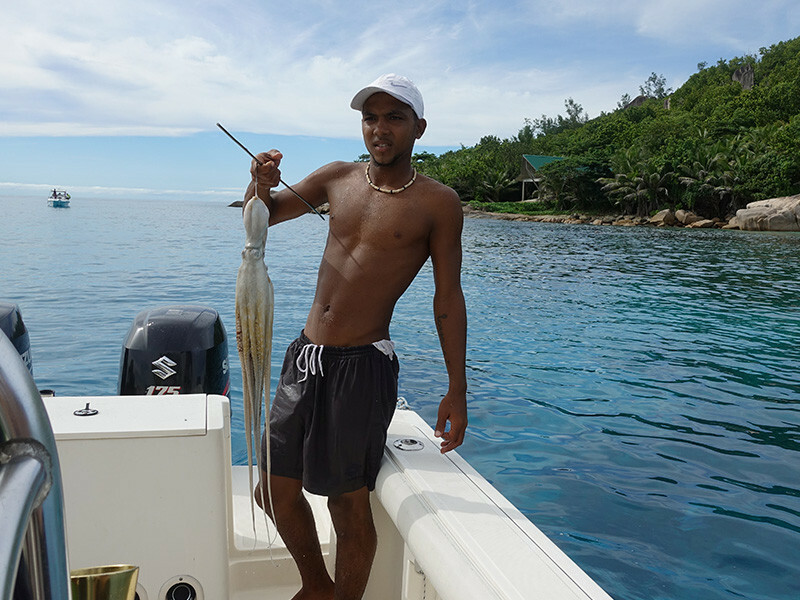 Jonathan or a member of his team know the best fishing spots around the island, and are also able to tell where they are, depending on the weather and the season. This all but ensures a successful fishing trip. 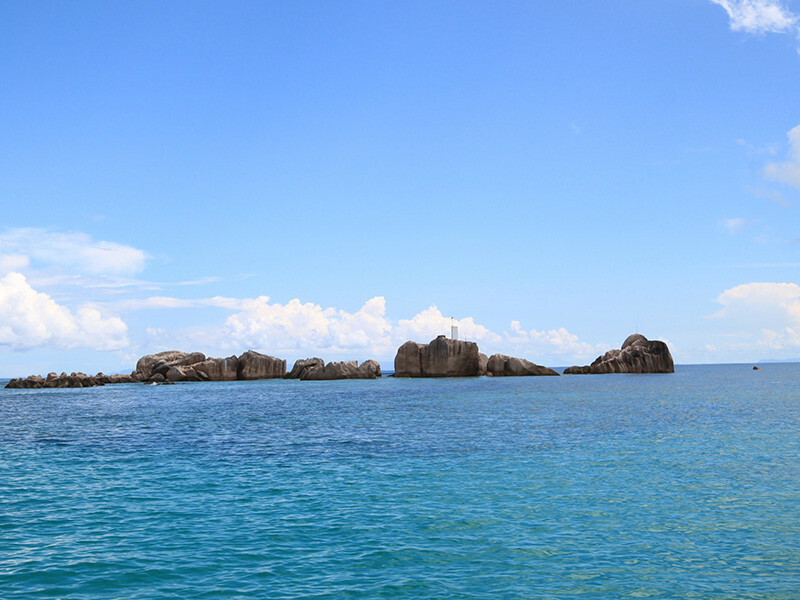 All of the fishing spots are located in the waters around La Digue, so even if no fish bite for a while, you can enjoy the spectacular view of La Digue and its surrounding islands. 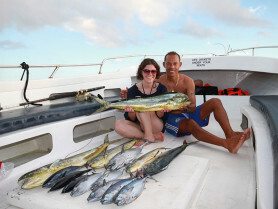 This tour is not explicitly for experienced big game fishers, but also for those who want to join in with this popular activity for the first time. 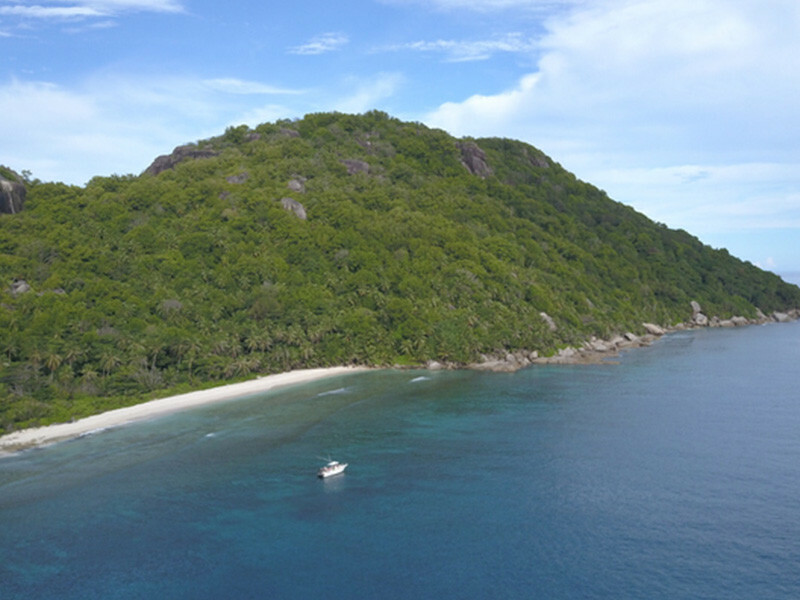 After 10.30am you will sail back slowly to the starting point on La Digue, ensuring you are back on firmer ground at around 11.30am. 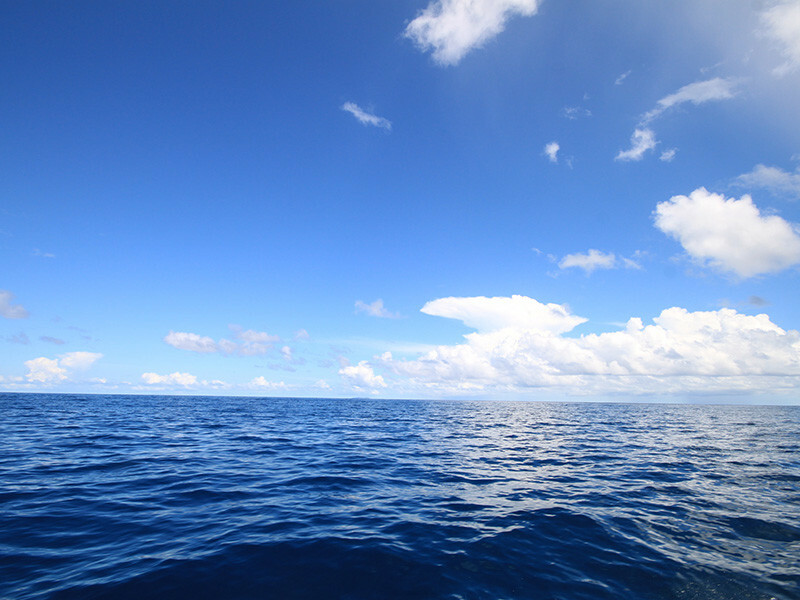 *The tour can also start at 1pm and end at 6pm. 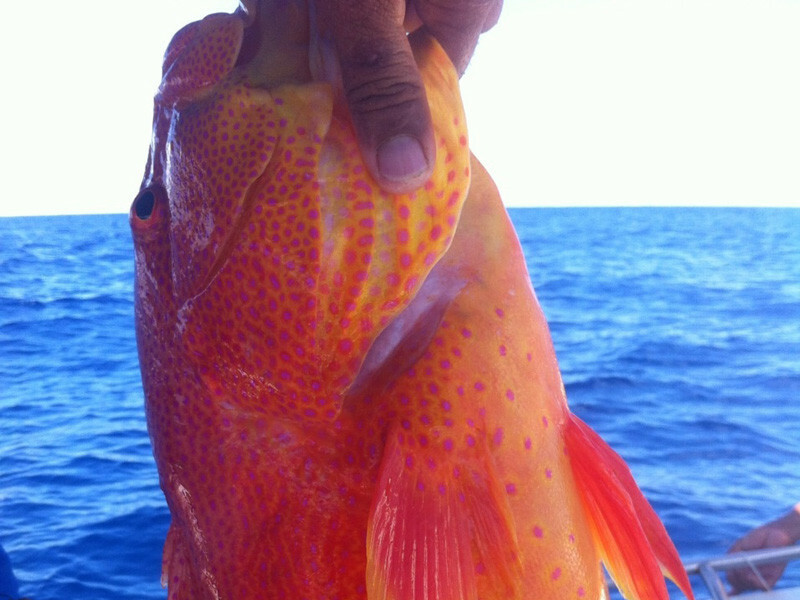 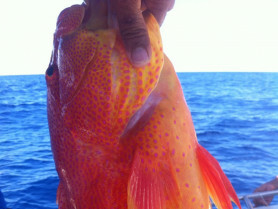 Possible catches: sailfish, bonito, red snapper, job fish, grouper fish, jack fish. 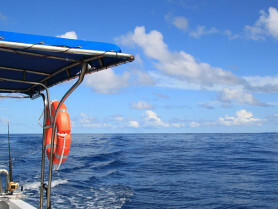 The tour costs €437, which includes up to 4 people maximum. In case of 1-person reservations, the price of €437 will still be applied. Water shoes, waterproof bags (to protect cameras and mobile phones) and sunscreen are recommend. 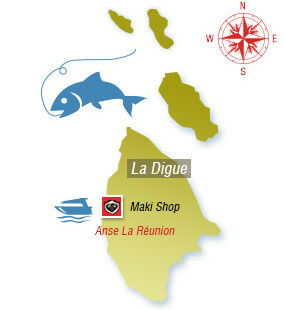 Meeting point: 6am at Maki Shop, Anse Réunion, La Digue. 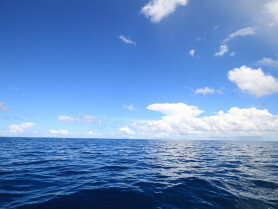 (If the shop is closed, please don't hesitate to ask around you for Jonathan).